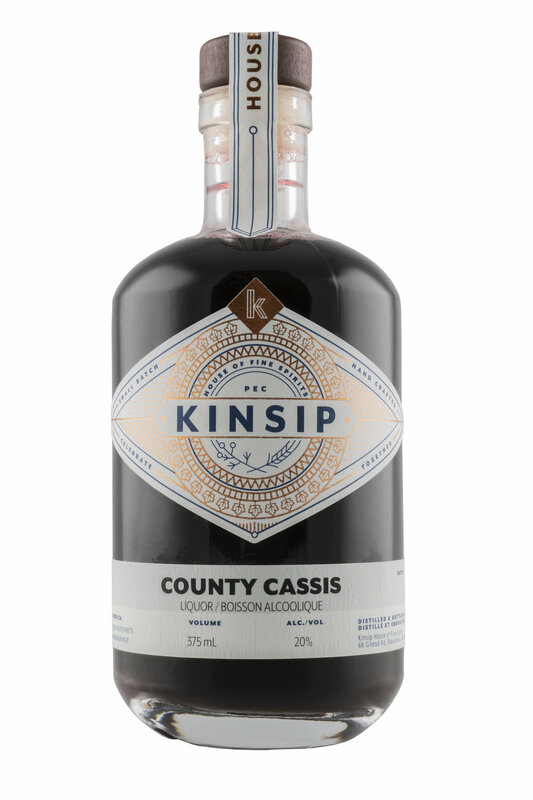 In the heart of Prince Edward County, Kinsip House of Fine Spirits is a farm-based craft distillery – and The County’s only distillery. Grain-to-glass spirits feature local botanicals and herbs. Tours of the distillery are available, and you can linger at the farm with its heritage hops barn, funky chickens and Cooper-Norton house built in the Second Empire style. We would love to pour you a taste of our acclaimed Juniper’s Wit gin, Still’s Whisper vodka, Crimson Rye whisky, Duck Island rum and limited-release house spirits. You can also try our handcrafted bitter and delicious whisky barrel aged maple syrup. Life is short – celebrate the small moments as well as the grand! We would love to welcome you to our farm. Come relax, sip our spirits, and visit with our chickens. Daily 10-6 p.m. in summer. Thursday-Monday, 10-5 p.m. in spring & fall. Friday-Monday, 10-5 p.m. in winter.